If your company invested in a customer relationship management (CRM) system and you feel like you’re only using a fraction of its worth, it’s time to consider methods that will increase the return on investment for your company. For the sales department, reporting tools are the key to getting the most out of your CRM. 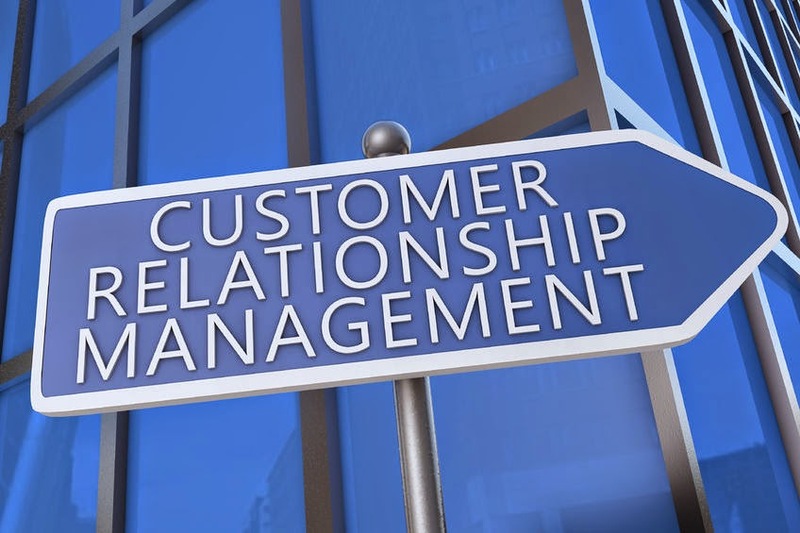 What we know is that most CRM systems are built around the philosophy that you need assistance in managing your contacts. What you really need to strive for is managing your relationships, which is what you can do if you have the data to start with. Customer-centric processes include gathering as much data as possible on your target audience and analyzing it so that you know exactly how to cater to them. Since your CRM is a repository for this information, you need to look into how you’re currently gathering data. If you’re like most sales departments, your sales reps are not putting as much data into this repository as they could be, which is why you need to think about upgrading your reporting tools. Most CRM systems are equipped with the capability to tell you who is using internal reporting and who isn’t. Many organizations realize they’re fighting a losing battle when it comes to getting their salesforce to embrace the CRM reporting tools offered in most systems. The mobile workforce simply doesn’t have time to work with the reporting tools that come standard with the system because they’re too difficult to use, and/or too time consuming. If you have the kind of expertise among your IT staff that it takes to make the appropriate changes, you can tweak your system to make it more sales friendly. You can also (and perhaps more realistically) bring in a third party CRM reporting system that integrates with your CRM. The advantage is that you don’t have to undergo a long, drawn out implementation, and your sales staff will be adding quality data that gives you insights into the behavior of your target audience. The mobile salesforce requires a mobile CRM reporting app that is fast and easy to use. Your salesforce should have access to a system that offers critical information to be populated into custom dashboards and custom reports can be filtered by day, week, month or year. This will help sales managers establish more accountability, which becomes a catalyst for a more productive salesforce. iPhones, Black Berries, Android phones and tablet computers are ubiquitous in the business world today. Mobile technology like this should be brought into the solution, which is what vendors are doing with CRM today. Not all of them are finding the right solutions for the mobile salesforce, but Front Row Solutions has. At Front Row, we’ve put together the fastest mobile reporting solution on the market. Our clients are able to send a detailed report from their mobile device in under a minute. For more information about our solution, contact us today. Keep in mind that your return on investment could be seen in as little as a few days.